Andrea is a confident, outgoing, multitalented girl with a brilliant mind. She is professional and passionate about her work, takes direction well, and loves being in front of the camera. 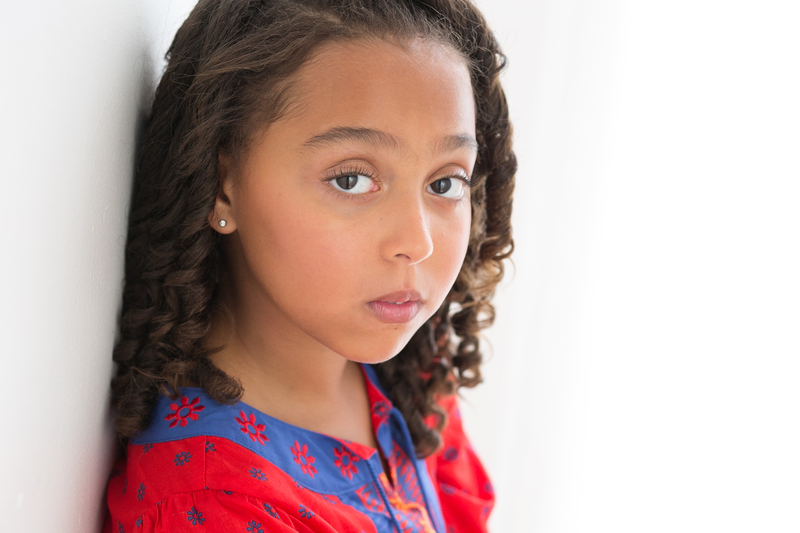 This SAG/AFTRA young performer's character has fueled her early success in the entertainment industry. 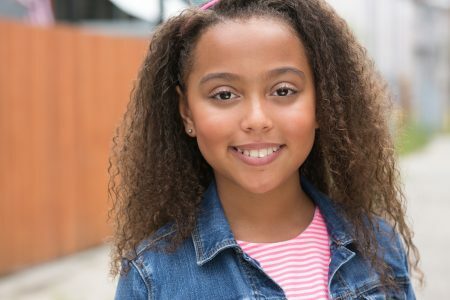 Andrea has appeared in the TV series Chicago Fire and several commercials such as KFC, McDonalds, Toys “R” Us, Build-A-Bear, Kmart, Sears, Hefty, and DuPage Medical Group. Her recent Chicago theatrical roles include Belinda Cratchit in the Goodman Theatre A Christmas Carol, Susan in the Miracle on 34th Street and Anna in the Time of Your Life with The Artistic Home, as well as a Trick or Treater in the Griffin Theater’s Balm in Gilead. She has also booked several print ads, including American Girl, Revolution Dancewear, ETA Hand2Mind, Amgen/Enbrel, DuPage Medical Group, Second City and Seventh Avenue, plus she has modeling experience with Lord & Taylor Back to School Fashion Show. 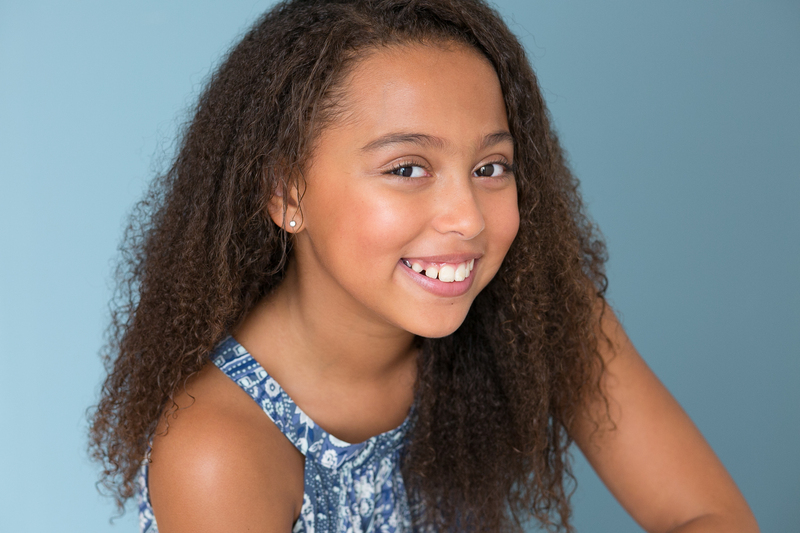 In addition to acting and modeling Andrea is an accomplished pianist, consistently placing in the top 3 and once earning a perfect score at piano competitions such as the Granquist Music Competition and the Illinois Music Association State Olympic Contest. Her exceptional scores each year on the Illinois State Teacher’s Association Achievement in Music (AIM) exam has earned her invitations to perform at every honors recital. She has been playing since age 4 and is at least 2 years ahead of her grade level. 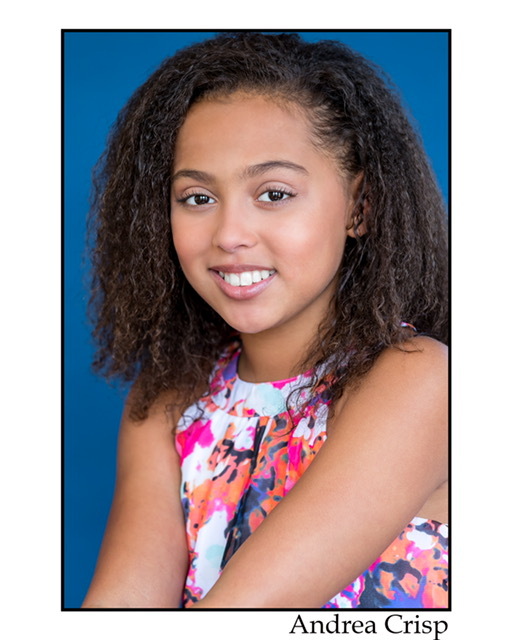 Also, Andrea has received vocal training and coaching from Robert Duchak, Randy Buescher, and Patti Nyien. Her first vocal solo performance was at age 6 with Forever Praise Choir for The Christmas Story performance at Immanuel Hall, and she has performed several recitals at the Steinway Piano Gallery. Her vocal range is F3-A5. Andrea is able to translate her aptitude for the musical arts to physical motion as a lover of dance. 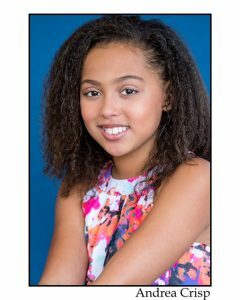 She has fun competing in Jazz and Hip Hop at a regional and national level as a member of the very successful team, Xtreme Dance Force, where she also trains in ballet and tap. She is an excellent student in her school’s gifted program, scoring routinely in the 98th/99th percentile in both math and reading, which she enjoys. She also tirelessly summons the energy to enjoy playing the clarinet in the school band and being a part of student council. 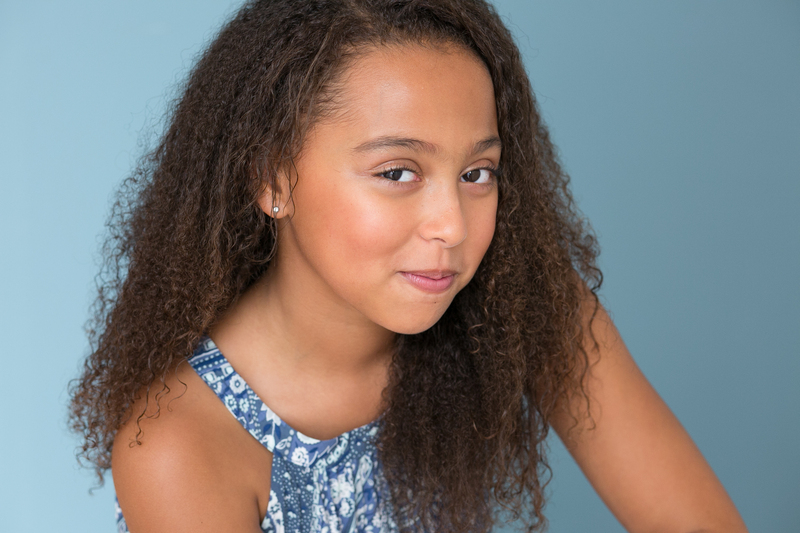 Even though her schedule is very full, she hones her skills with additional training at Second City, Regarding Actors, the Actors Training Center, The Green Room, Acting Studio Chicago, and Western Springs Children’s Theater. Other fun skills include playing with Lego's, tennis, ice skating, learning Spanish, and anything Disney. All the while her fun-loving personality will keep you laughing.